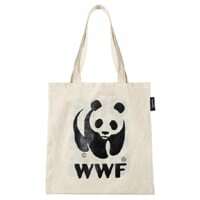 WWF is giving away free Panda tote bags to raise awareness about the harms of using plastic bags. Follow our link and fill up the form with your details and they will deliver this tote bag to you. Click on “GET IT HERE” button and then follow instructions given above to get this tote bag for free.